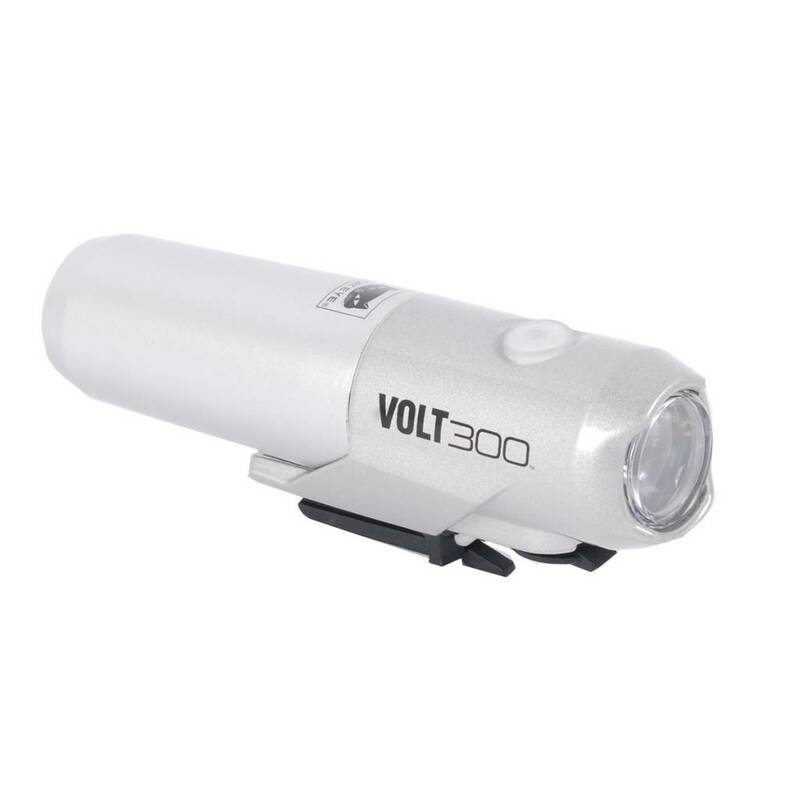 The Volt 300 is a USB rechargeable headlight that features quick-change cartridge battery and 300 lumen output in compact design. 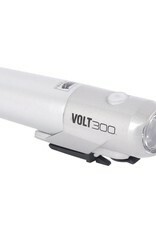 This light features five modes: High, Normal, Low, Hyper Constant and Flashing. 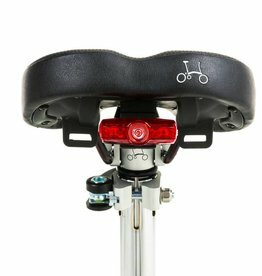 The Volt 300 can be mounted on or under the handlebars, on the helmet, or on the Brompton front fork brake mount using the special adapter. 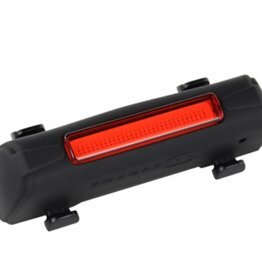 Spare cartridge batteries, ideal for long rides and commuting, and charging cradle are available as add-on parts and can be changed safely and easily without any additional tools.